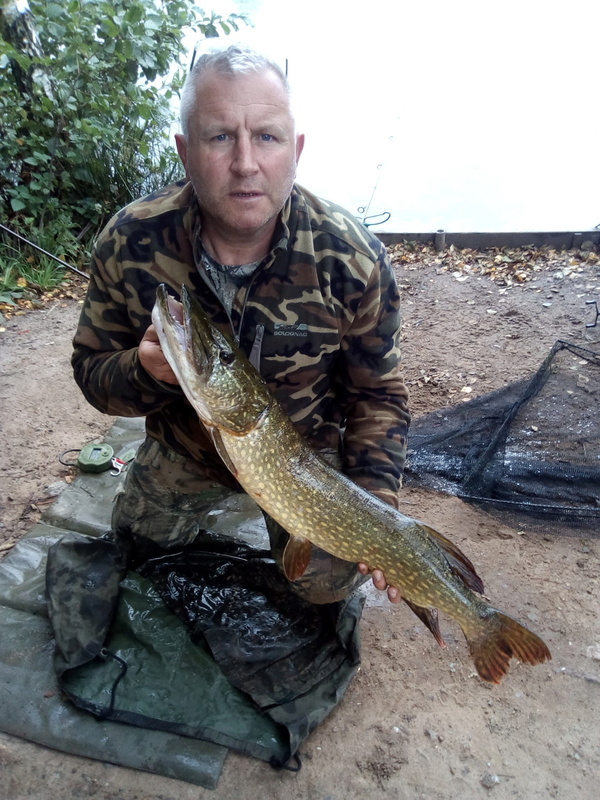 as you can see had a good day today , having settled in a swim for the day , cast out some dead baits under a float for a change, hard on the bottom , but 3 hours later not a sniff and nothing on the lures casting around the float set ups . 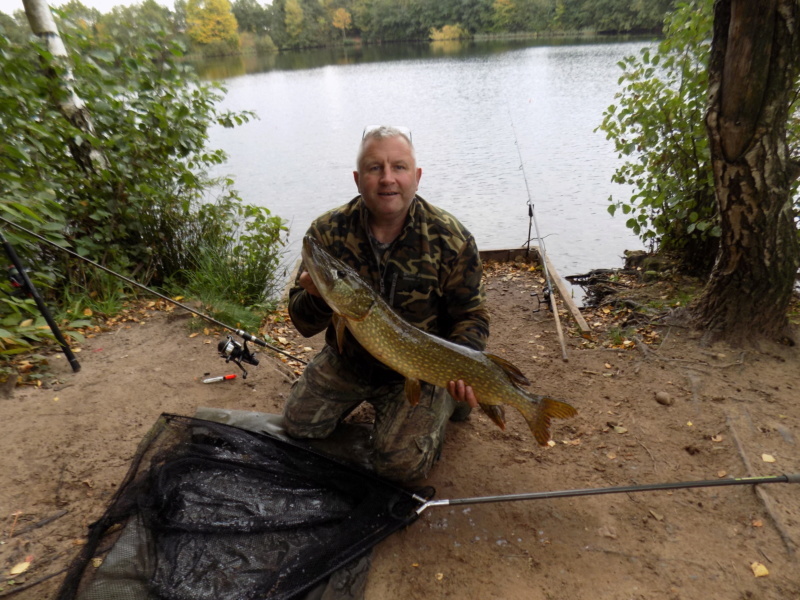 Just got that feeling that nothing was about to happen , so packed up and started carting gear to the other side of the lake which was knackering, I would normally sit it out , but I needed a fish on my first outing this season to perk me up. 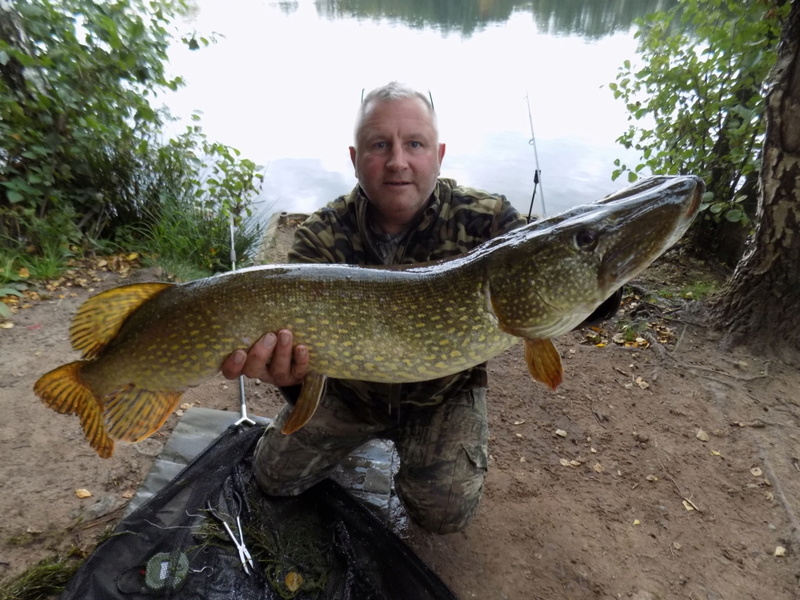 Cracking fish stubbo, the move certainly paid off. 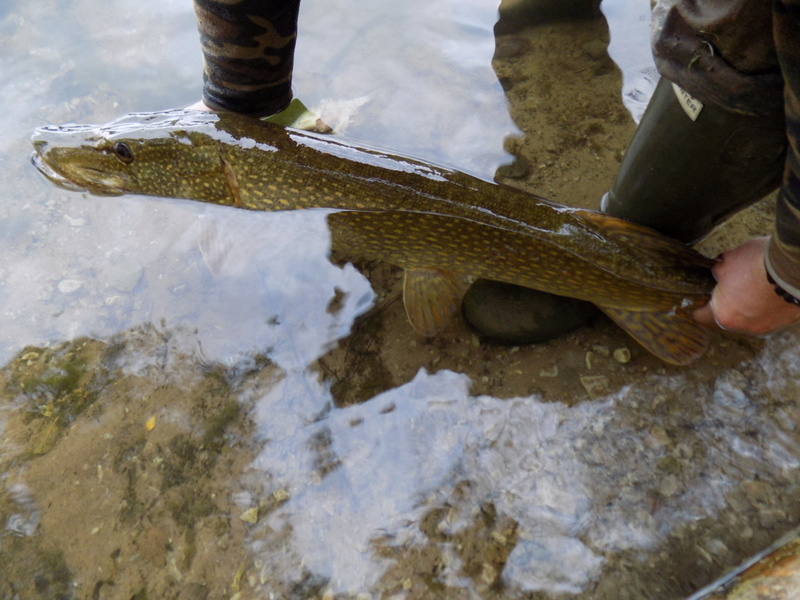 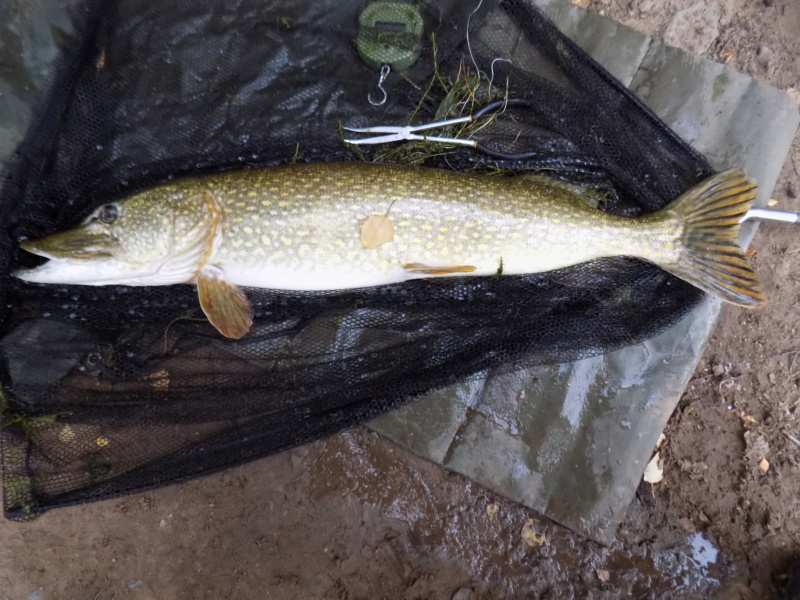 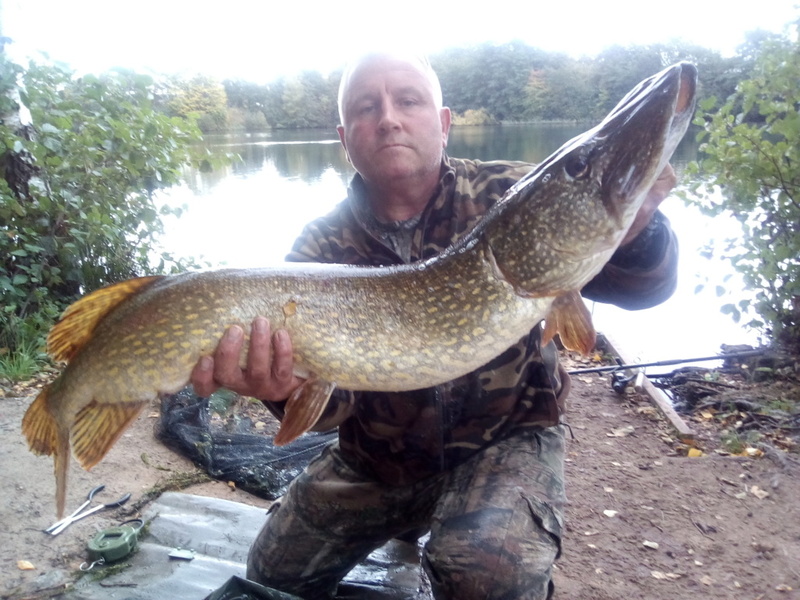 David Wynne wrote: Cracking fish stubbo, the move certainly paid off.